Because Sometimes You Need a Break From a Boardroom. No need to settle for a bland boardroom—surprise your team with a meeting space that is both inspiring and unexpected. 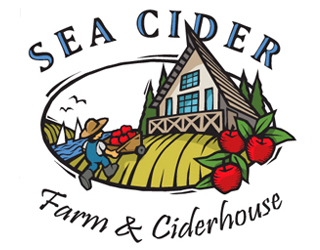 With flexible capacity, multiple seating arrangements, full beverage service, and catered lunch options, Sea Cider offers meeting space with indoor amenities and an outdoor appeal. Pair with AV rental and team building activities, and you’re set for productivity. 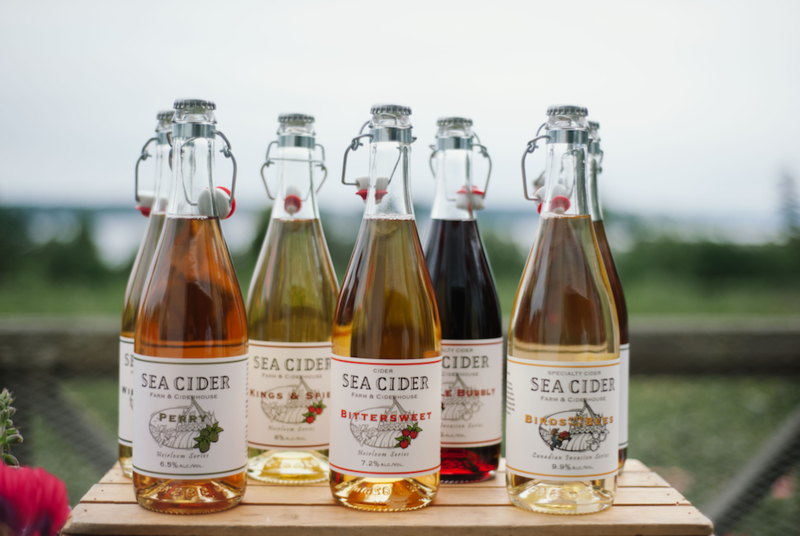 And at the end of the day, celebrate your hard work with a craft cider toast! Contact us today to get started on your custom corporate event package.